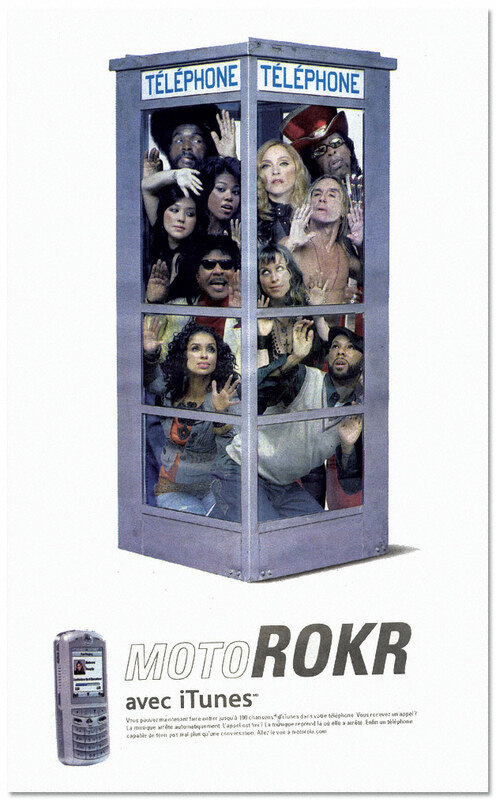 Let's take a moment to remember a classic phone from 2005, the Moto ROKR. 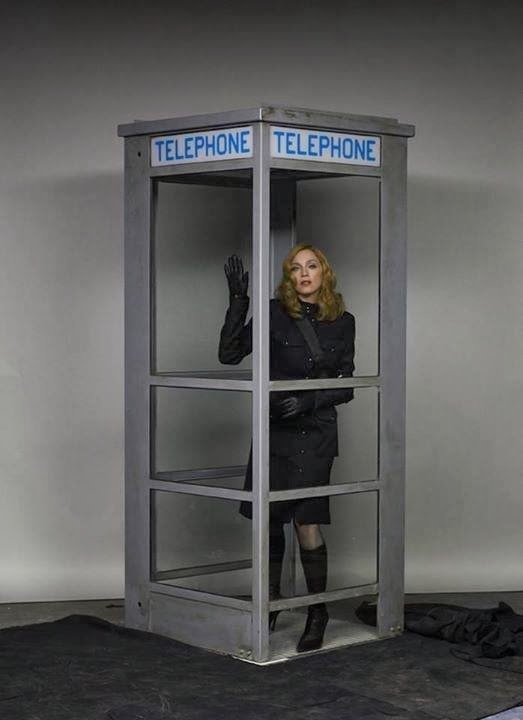 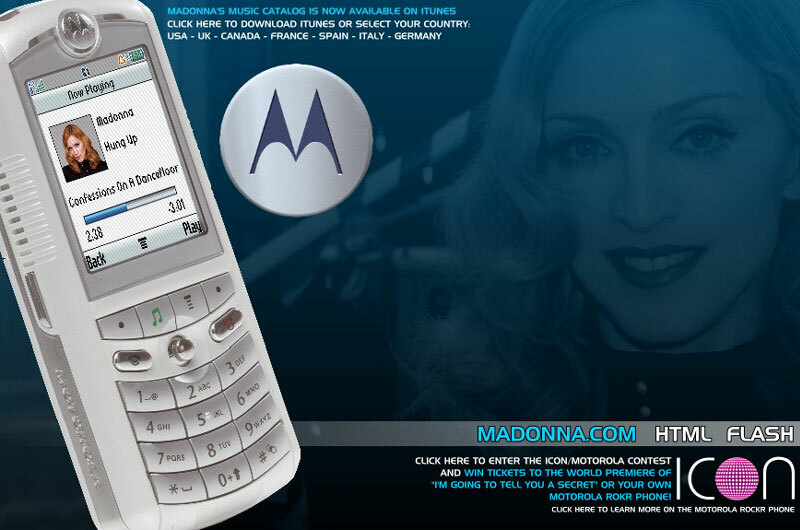 The first phone featuring iTunes had a bold marketing campaign starring the one and only Madonna. 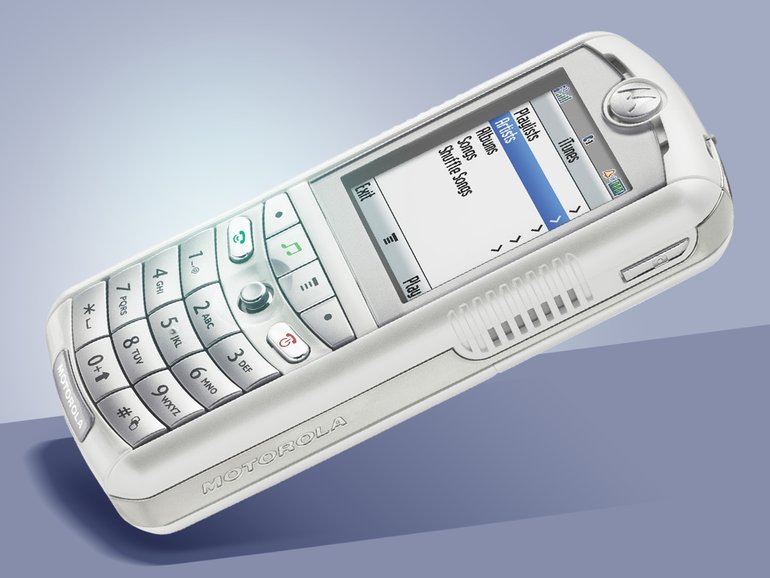 The phone wasn't an instant hit as planned, though it definitely became an iconic piece in Motorola's history.